Andreilien, much like his previous moniker (Heyoka), has become synonymous with all things Bass Head related and a staple among trippy festival vibes. On Circuit, he hits us with some heavy dub influenced Halftime DnB beats. The bass is tough, the beats are that dope blend of Hip Hop and Drum & Bass with slight duty accents and the vibes are elevated and energetic. Andreilien delivers some heaters on Circuit and we are left eager for more. Andreilien contemporaries recognize his talents alongside the likes of Tipper and Spoonbill, also having toured alongside Bassnectar and featured on some pretty interesting rosters, he is one of the west coast ‘Bass Musics’ most energizing performers for the dancefloor. 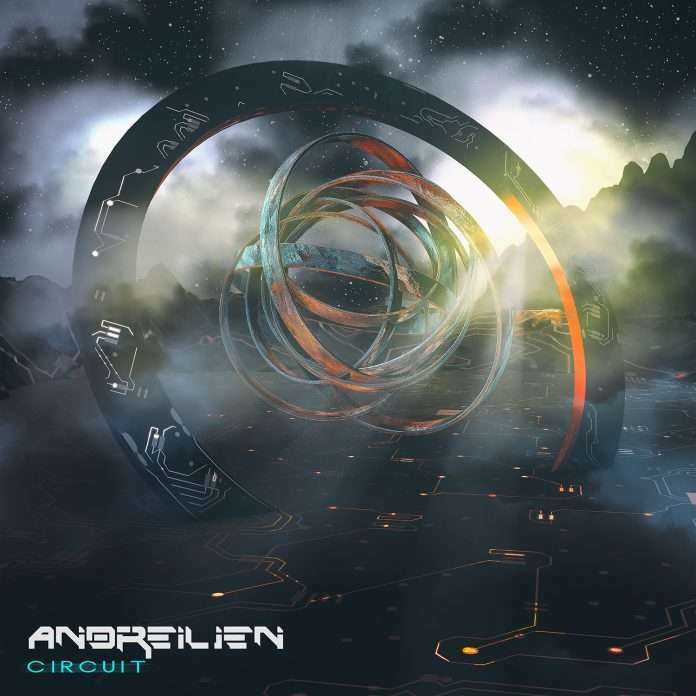 Andreilien’s production quality continues to elevate and surprise even the most sophisticated electronic music ears.